Shoot-off winners will be announced at the banquet. The 5-Stand season results and divisions are available here. 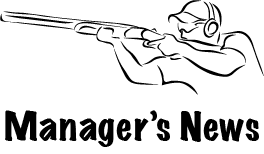 The Sporting Clays season results and divisions are available here.